Raised beds are sprouting even at local restaurants. This one is at Old Salt, made by Portland raised-bed-kit makers Verdura. 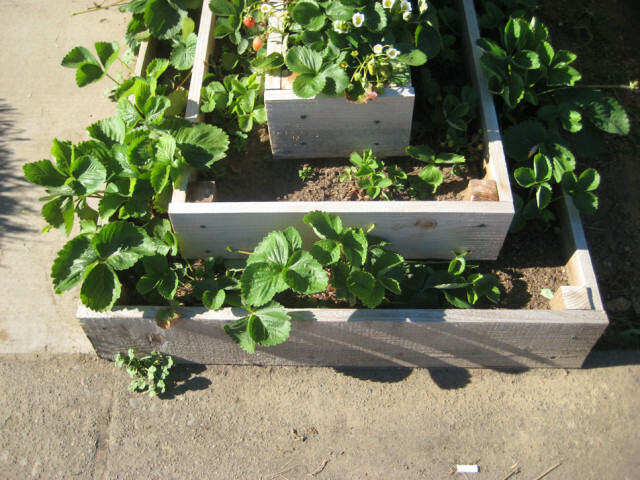 You may have noticed this trend: raised beds are sprouting in yards all across the Portland area. The lawn of the future appears to be producing healthy edibles that put into practice our ideals of sustainability and locally grown food. You get more control over the soil: you don’t have to dig it up in the first place (especially important here, where much of our local soil is heavy and clay-filled), and you can circumvent bad soil (like the gravel-ridden driveway in my yard that was the parking spot for the RV of the people who lived here before me). You extend your growing season: the above ground soil will get and stay warmer longer than in ground. You save your back: less leaning over is required! A homemade, 3-tiered raised bed is not quite as easy as a ready-to-assemble kit, but is a cheaper alternative. Making a totally DIY raised bed is not difficult, but a kit can offer a quicker way to get the garden going, as well as perhaps a nicer looking product. 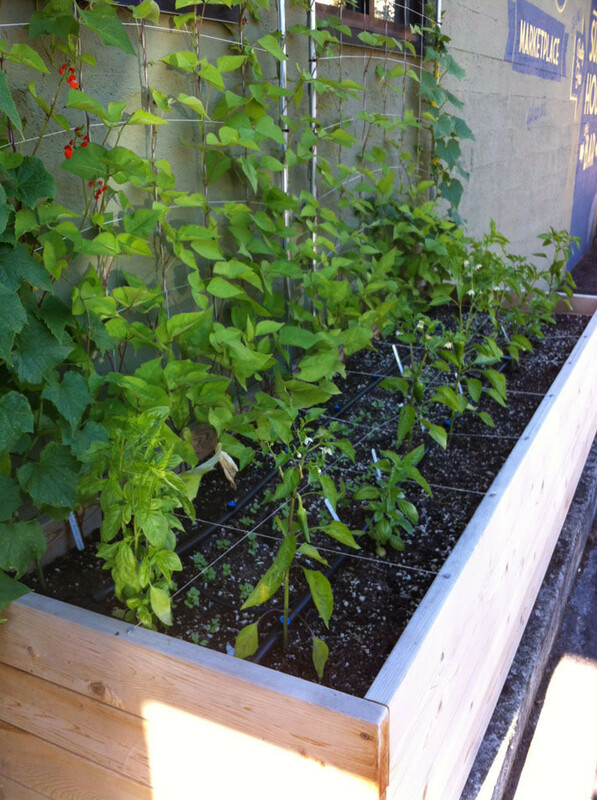 There are a few local options for building your own raised beds from a ready-to-go kit. The key to structural integrity is always the corner. Many of the kits utilize an interlocking corner design with a pre-drilled hole into which you drop a vertical pin. This makes assembly tool-free (and disassembly and moving later on in your itinerant farming life also possible). Oregon Trellis makes Western Red Cedar raised beds that can be put together (without tools) in an afternoon. Garden Fever carries them. Several raised bed kits are made by Oregon companies including Verdura, Natural Yards, Oregon Trellis and Drake’s 7 Dees. (Drakes and Verdura will even come over to your place and put together the whole thing for you, filling it with soil, planting veggies and all). 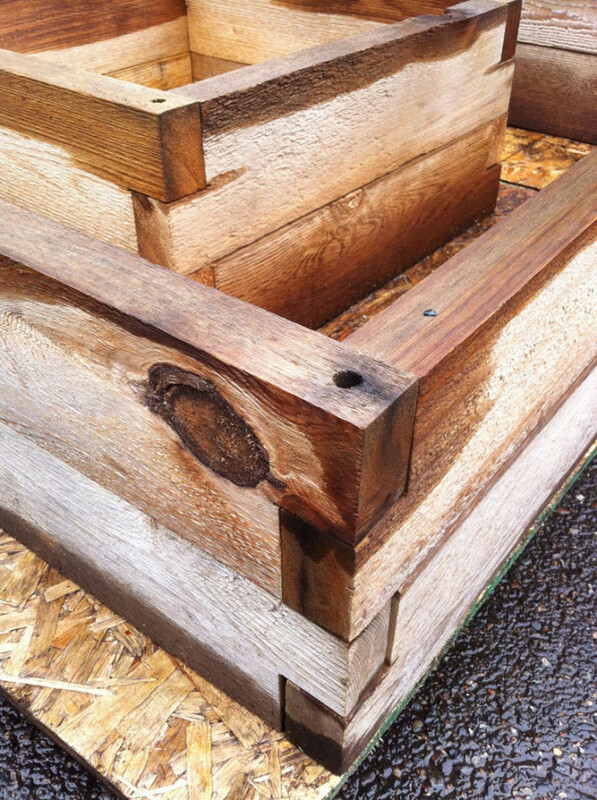 Oregon Trellis is a Eugene company that uses rugged, long-lasting, non-toxic Western Red Cedar in its raised bed kits. 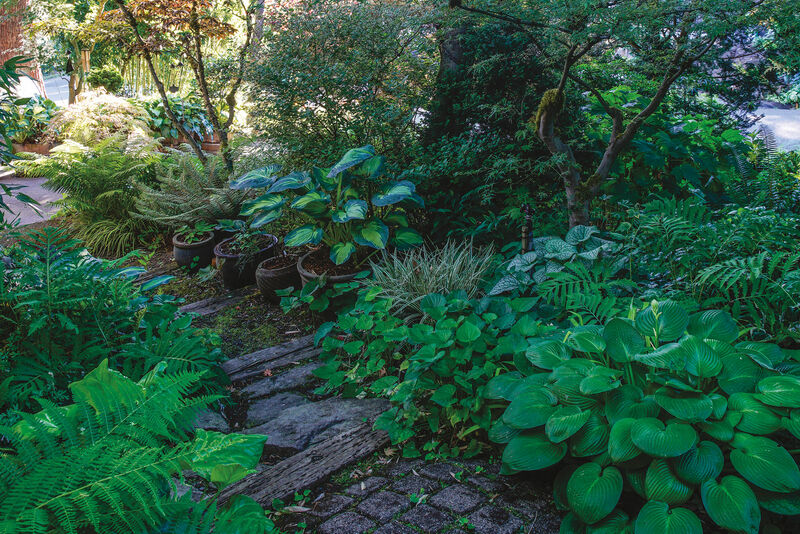 Garden Fever carries a full line of the 11-1/2 inch high beds, from 2 feet x 2 feet to 7-1/2 feet x 4 feet. Prices range from $60 to $230. 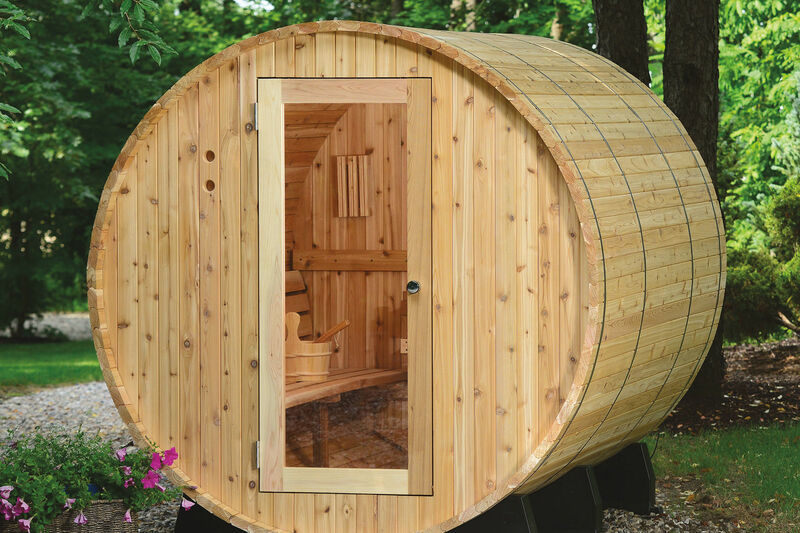 Natural Yards (out of Ashland, OR) makes kits from Port Orford Cedar, which has a relatively smooth finish. Some beds come with floors, for when drainage is an issue (rooftop or driveway gardens). They also make stand-up height options that are even easier on your back. A not quite as local option is the clean-lined kit of hardware from Los Angeles designers Scout Regalia. 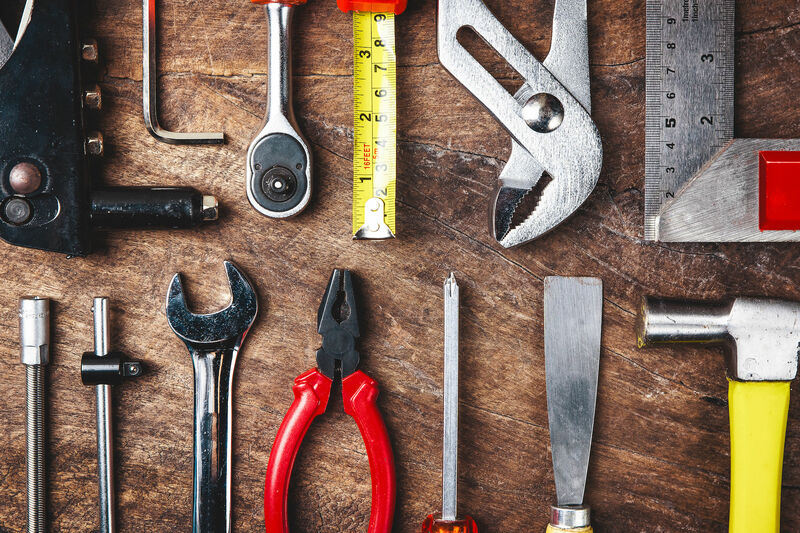 They offer an ingenious packet of all the handsome metal pieces you need to assemble your raised beds from wood you pick yourself, plus instructions. DIY comes in many shapes and sizes – the hardware is powder coated a bright, grass green!